The bill, submitted last Wednesday, proposes that a new national agency will be responsible for the production and marketing of cannabis for industrial or therapeutic purposes. To ensure security of the sales, the new agency would include representatives of the Ministries of the interior, health, agriculture and the Royal Police. While the sale and consumption of marijuana is still illegal in the country, analysts estimate the market is worth 10% of Morocco’s GDP, roughly $11.7 billion a year. 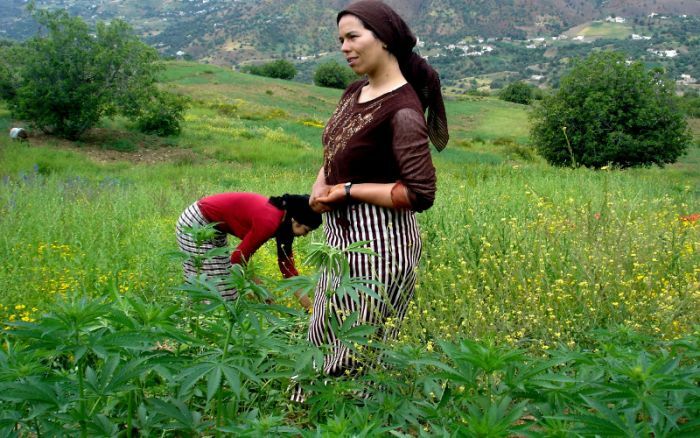 PAM are not the only political party moving in this direction, with Istiqlal having a draft bill in preparation to legalise the sale of cannabis, which they see as the first step in aiding the region's small farmers and the local economy. 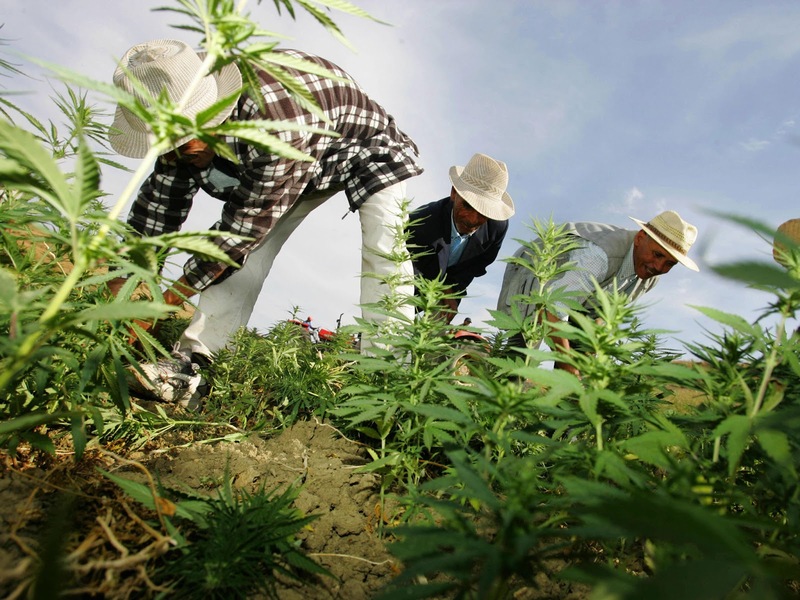 “The fact is that decriminalising the cultivation of cannabis, its trade and its consumption will inevitably lead to its spread…which will…strengthen the domestic and international drug trafficking networks that go against the interests of citizens, the reputation of Morocco and the country’s international obligations,” the PJD said. The symposium, the first international conference on drugs and cannabis, was held on the 18 and 19 March in Tangier with the theme: .“Alternatives Based on Sustainable Development, Health and Human Rights”. At the opening of the conference, the Secretary General of the Authenticity and Modernity Party, Ilyass El Omari, said that the problem of cannabis cultivation required opening a frank and responsible dialogue between political, economic and human rights actors, placing the issue of job creation at the centre of the conversation. For El Omari, approaching the issue of cannabis cultivation in general as well as its socio-cultural implications specifically should not override the most pressing objectives, which are the realisation of socio-economic justice and improving the living conditions of the local population. However, in disagreement with recommendations concluded by symposium, Abdessamad Sekkal, president of the Rabat-Salé-Kenitra region and PJD member, believes this type of cultivation is leading to the destruction of local development in northern areas, as well as social disintegration. “This type of agriculture leads to the production of drugs, which means every process that aims to facilitate cultivation of cannabis would only lead automatically to the exacerbation of the spread of drugs,” says Sekkal. At the same time there is another agenda at play, with a more international impact. Franco Roberti, Italy's top prosecutor, recently told Reuters that decriminalising cannabis sales would strike a blow against Islamic State militants and Italian mobsters who, according to ongoing investigations, are working together smuggling hashish. 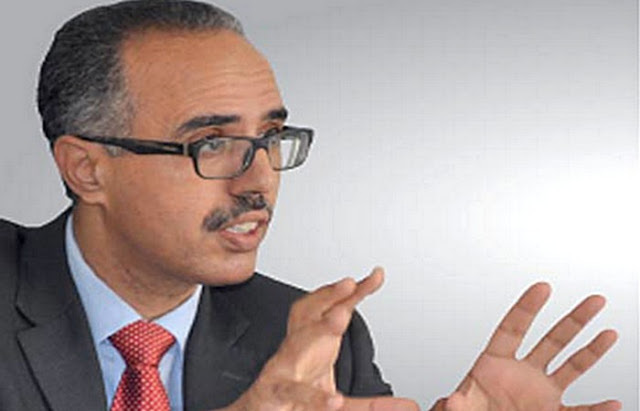 The main smuggling route for North African hash - compressed cannabis resin - now runs from Casablanca, through Algeria, Tunisia to Tobruk in eastern Libya, said Roberti. Meanwhile, while the politicians argue the merits of decriminalising, the illicit trade goes on. Moroccan authorities announced on Saturday that they foiled a smuggling operation in the coastal city of Agadir involving 17.4 tonnes of cannabis meant to be sent to Scandinavian countries. The drugs were packed in bags to be transported by vessels on the high seas, authorities said in a statement. Moroccan security services arrested seven people and seized $100,000 in cash, two trucks, four cars, ships, arms and ammunition. Last Sunday, Morocco said it had also aborted a smuggling involving 6.3 tonnes of cannabis heading to Europe. Cannabis cultivation, which was legal in some areas of the Rif until 1974, is deep-rooted in the region of northern Morocco, and farmers continue to grow cannabis regardless of the legal consequences, with, according to the United Nations, about 80,000 families in the Rif Mountains make their living off of growing cannabis.